The City of Prince Albert will continue running the Parkland Community Club facilities through 2018 while the Department of Community Services attempts to find a full time operator. The city assumed operations after terminating the previous agreement with North Sask. Métis Nation Local 269 Inc. in July. 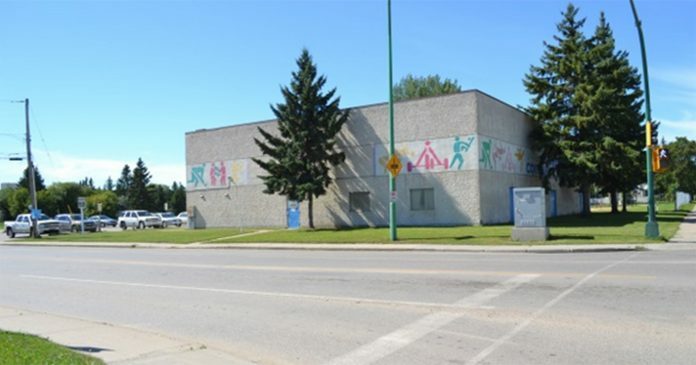 -- Photo from City of Prince Albert website. The Parkland Community Club has a one-year lifeline after Prince Albert city council officially voted on Monday to operate it through 2018. The club entered dire straights on July 31, 2017 when city’s operation agreement with North Sask. Métis Nation Local 269 Inc. was terminated. The search for a new operator was unsuccessful, so the City of Prince Albert will take over for another year while the hunt continues. Mayor Greg Dionne said the result wasn’t ideal, but given the options it made sense. While there was plenty of enthusiasm from potential operators during the initial search, hammering out an agreement proved difficult. According to a report from the Department of Community Services, two organizations expressed strong interest in operating the club. However, after further interviews city officials determined that neither organization had the capacity to operate and maintain the building and surrounding amenities. Community Services director Jody Boulet said the current proposal is a “short-term solution” that should give the city enough time to finish their search. “I think what we’ll be in a position to do is, mid-term through 2018, provide an update on how some of those bookings are going (and) how programs are going with some of those organizations that we’ve identified in the report, and then start to gear up to hopefully have a new operator by the end of 2018,” he told council. For the rest of this story, please see the Nov. 1 online or print edition of the Daily Herald.